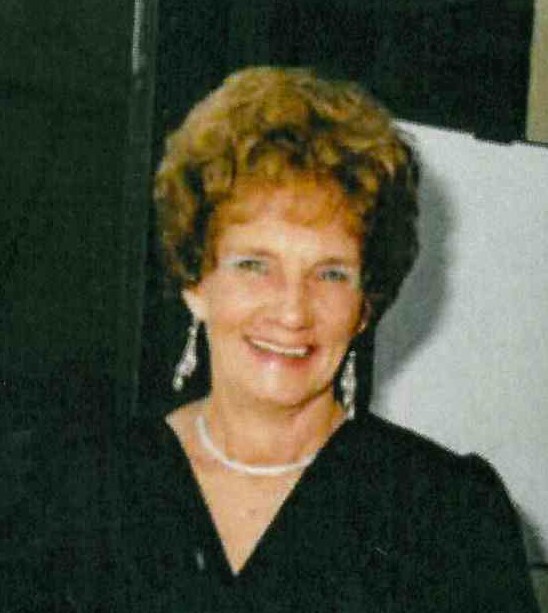 Imogene Frances Shipman, 84, of Midway, Kentucky, formerly of Jupiter, Florida passed away on February 9th, 2019 at the Homeplace at Midway in Midway, Kentucky. She was born in Boma, Tennessee on December 5th, 1934 to Julious and Climmie “Kelly” Lowe. Frances married Harold Shipman and he preceded her in death on April 13th, 1999. She was also preceded in death by her parents, (2) Brothers – Jerry Herron and Carl Lowe, and (1) Sister – Lois Hancock. Frances was employed at Delco Electronics in Kokomo, Indiana until her retirement in 1985. A Funeral Ceremony will be held at 1:00 p.m. on Wednesday, February 13th, 2019 at the Brosmer-Kemple Funeral Home in French Lick, Indiana. Interment will follow in Highland Chapel Cemetery West Baden Springs, Indiana. Friends may call Wednesday, February 13th from 12:00 (noon) until the time of service at the Brosmer-Kemple Chapel. Arrangements are in the care of Brosmer-Kemple Funeral Service in French Lick, Indiana 47432. Condolences may be made on our Facebook page at Brosmer-Kemple Funeral Home or at our website – www.brosmer-kemplefuneralhome.com.